I go into this review with a little caution. Cu Dubh was one of those whiskies that a lot of whisky aficionados hated, because it was gimmicky and over coloured and some just didn’t like the taste, personally I never got around to try it. 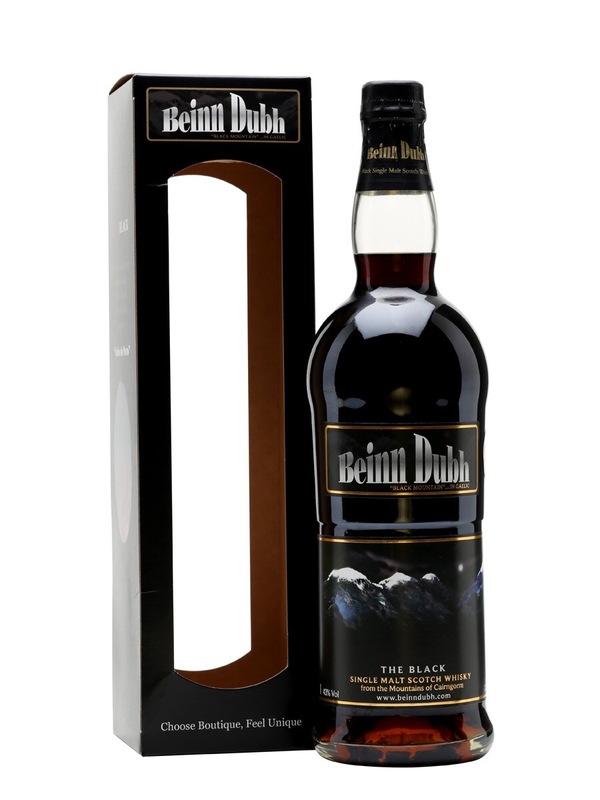 Beinn Dubh is the follow up, the Black Mountain. On opening my bottle I did have a bit of a cork fail, it snapped very easily, hopefully just a once off, but be aware nonetheless. Thankfully I have a supply of old corks floating about and quickly utilised a replacement. This whisky is a NAS (No age statement), with colouring (I would presume for many reasons), in the neck tag included it does state this whisky had been finished in toasted port casks from Portugal. I like port 🙂 On with the taste. It certainly has a lot of port about the nose. It’s like being in the port cellars in Portugal in fact, more intense, with a glass of ruby hung around your neck. There is some prominent charred oak. Burnt caramel. Burnt strawberry jam. Along with other various juicy berries bubbling away in an overused pan. A little buttered burnt toast. Some cigarette tobacco. Chilli jam. Brown sugar. Grapes. Red berries and more port notes, and more than a touch of dark chocolate. A lovely thick sweet fruity arrival. Mouthfeel is quite thick for a 43% whisky, I wonder if there is an element of lesser filtration in place for this. 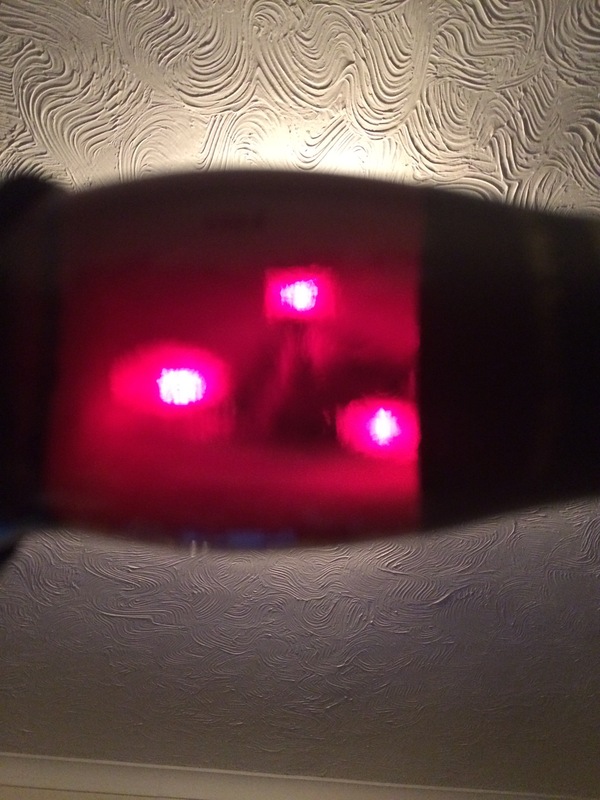 The flavours are very port biased, lots of red fruit jamminess, with a little burnt oak. The fruit is the big thing here though, there isn’t room for a lot else. There is some chocolate in the background, and some other burnt confectionary. The development does more of the same, thick, fruity, a little salty butter on some well done (not completely burnt) toast. Later in the development there is a little bit of bitterness, but it’s not too off putting and you really have to search for it. The more sipping done the fruitier it gets. It’s moreish stuff. Medium length. More red fruits, charred oak, a touch of shaved chocolate. Warming, not harsh. This is thoroughly quaffable stuff. It’s not overly complex or one to spend a lot of time contemplating or finding flavours, it’s a drinker and a bloody enjoyable one at that. I have to say, I REALLY like this whisky. It is an awesome session whisky, easy sipping, frequently sipping and potentially dangerous for that reason. Don’t be put off by the overly dark hue, there’s softness and flavour underneath. Much thanks to Speyside distillery for the official sample. Concluding the set of Single Grain whiskies from the Douglas Laing camp on their Old Particular label. These are all single cask releases of 20+ year old grain whiskies. Finally we have a Strathclyde (I’m reviewing in age order and this is the youngest at) 27 year old. 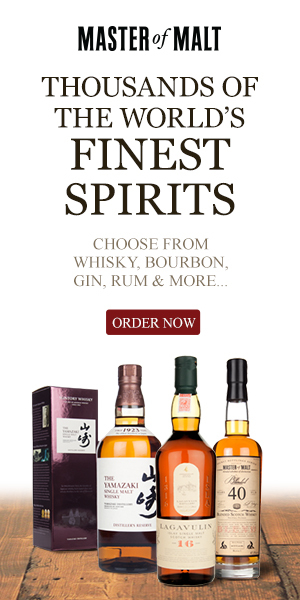 All of these whiskies are “as natural as you can get”, presented at cask strength, non chill filtered and with no colouring. On first pour we have quite a jammy rich, porridge oat aroma, with lots of custard and vanilla pods. After a little time things settle back and we have more age and spices. Cinnabun, freshly baked. Honey drizzled over pastries. The deep resonating vanillas are balanced beautifully with soft spices. Sweet and delicious. More time in the glass and things only get richer and more intense. Fantastic. Arrival is swift, bittersweet with touches of chilli, turning creamier into the development. Pepper, cinnamon and ginger spices merge in with the familiar vanilla rich custard notes. Vanilla sponge cake mix, cream and some light apple jam, an alternative Victoria sponge cake! The mouthfeel is luscious. It’s age is evident in the lack of heat (I don’t like saying smooth, but it is very smooth). There’s not a desperate complexity to this, but it is very bloody drinkable and very, very tasty. Intense Apple strudel! With cream. Still warm. Pastries, juicy apples, cinnamon, now I’m just giving the ingredients of an apple strudel. But it is exactly that. Gorgeous. I truly do not want to add water to this, it’s simply awesome as it is….But unfortunately I cannot help myself. 2 flicks added. Yep, shouldn’t have done it. Everything is toned down, no additional development for me, just a little bit less intense. Without water is the way to go with this one without a doubt. It’s bloody gorgeous without any additions. This is, without a doubt. My favourite of the 4 grain whiskies in this set. I’ve tried a few independent Strathclyde bottlings on Cadenheads label before and they do not fail to disappoint. This one is just plain enjoyment in liquid form. Thanks so much to Douglas Laing co. for providing the sample. Continuing with the set of Single Grain whiskies from the Douglas Laing camp on their Old Particular label. These are all single cask releases of 20+ year old grain whiskies. Next up is the Cameron Bridge (I’m reviewing in age order and this is the youngest at) 25 year old. All of these whiskies are “as natural as you can get”, presented at cask strength, non chill filtered and with no colouring. On first pour this is a strong alcohol driven nose. Lots of acetone, wood glue, some pear drops. Strong and nose burning. Immediate thought that water will help, this has been stored well and not lost a lot of alcohol in 25 years, unless it was filled at a very high ABV. After just a few minutes there is more polished oak. Will cover and give it some time and space. A little softer with time, some creamy corn, grilled sweetcorn, and a touch of charred oak. A very thick mouthfeel, coating, with viscous oils. The arrival is intensely creamy, lots of vanilla cream. Custardy. I’m so surprised at how smooth this is, with hardly any burn. Considering its ABV, and even the ‘hotter’ nose, this does not come across on the palate. We have deep and gentle green fruits, loads of confectionary sugar, lots of toffee, honey and all things sugar coated. Toffee apples! Rhubarb and custard sweeties, but light on the rhubarb. Some cracked black pepper over mashed potato! Lovely, lovely stuff. Lots of intensive, fruity confectionary slowly dissipates and leaves a lovely warmed chest behind, with a coating of custard! A few drops added with a delay to settle. The nose now, while still deadly to get too deep (sinus burn! ), has some deeper creamy custard and polished varnished oakiness. Everything great about the nose intensified by the dilution. The palate is pretty much as before in content, chewier and with a more gentle development, steadier and therefore, frankly better. The finish continues along the theme, more of the same, but slightly better! This one benefits from a small drop of water. I tried adding a little more and there developed a little bitterness towards the end of the development going into the finish. So go carefully. Another quality grain from the Douglas Laing camp. 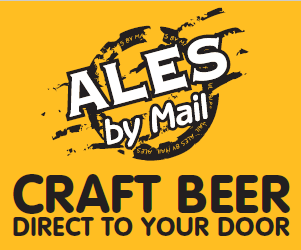 Many malt heads snub grains, but there is some great stuff going about and this is no exception. Lovely stuff. 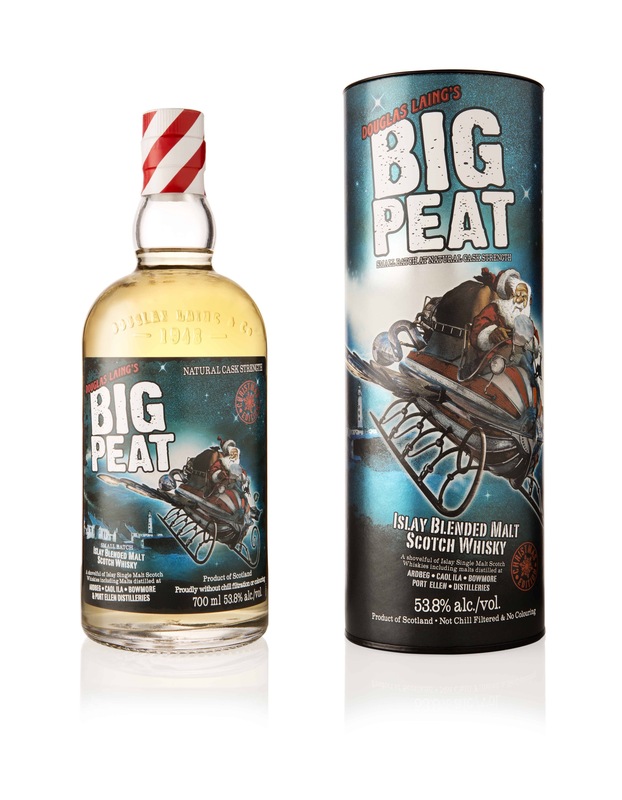 News: Big Peat Christmas Cask Strength 2015. Coming soon! Big Peat Christmas Cask Strength 2015. Coming soon! Douglas Laing today announces the release of Big Peat Christmas 2015. This limited edition bottling is Big Peat’s 5th Christmas edition, a cask strength amplification of Douglas Laing’s increasingly popular Islay Blended Malt Scotch Whisky. This year his premium pack, created for the gift-buying market, shows the feisty Ileach flying high over Islay on his “turfo”-charged Reindeer sleigh, in what the firm believes to his best packaging yet. Big Peat Christmas contains a shovelful of the finest festive Malts from the Whisky island of Islay, including Ardbegg-nog, Coal Ila, Snowmore and Party Ellen. As ever, he is proudly without chill-filtration or colouring, but for Christmas he’s bottled at cask strength, a punchy 53.8% ABV. 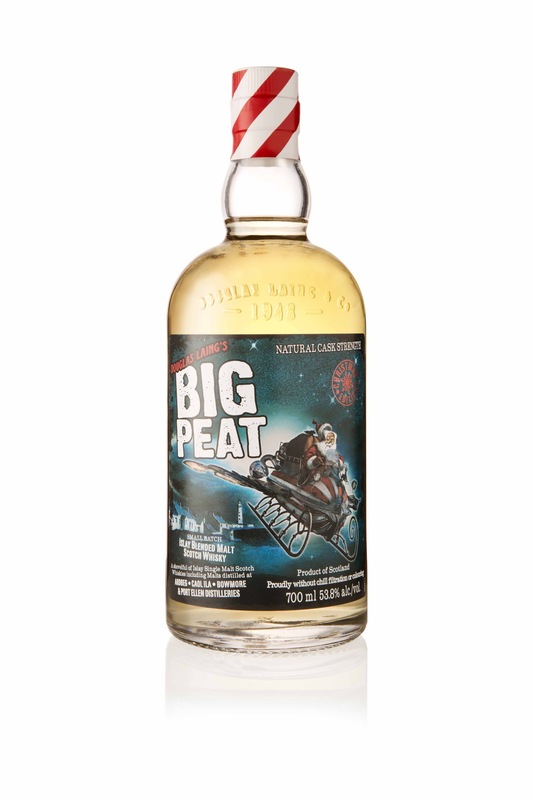 Big Peat’s standard bottling launched in 2009, with his first Christmas edition following in 2011. Since those days, he’s built a loyal crowd of peat-passionate consumers globally, many of whom await his Christmas edition in eager anticipation, and follow his antics on Facebook (Facebook.com/BigPeat). Just 3,000 cases of Big Peat Christmas 2015 are available globally from specialist Whisky stores and DouglasLaing.com from October 2015. It’s a real cracker! This very bottling carries a big peaty, salty, beachy, ashy, oceanic and rather chimney sooty selection of Malts from the legendary Whisky Island of Islay…You could say this is “Islay in a bottle” and we’d be bound to agree! It’s the time of year for Laphroaig Live. Brought to you Thursday 24th of September at 8pm (BST). There are set to be some amazing drama being sampled, 4 extraordinary whiskies of some magnificence. Laphroaig 21 year old. Friends of Laphroaig 21st birthday celebration exclusive. Laphroaig 32 year old – new 100% sherry cask matured and looks just colourfully scrumptious. Continuing with the set of Single Grain whiskies from the Douglas Laing camp on their Old Particular label. These are all single cask releases of 20+ year old grain whiskies. Next up is the Girvan (I’m reviewing in age order and this is the youngest at) 25 year old. All of these whiskies are “as natural as you can get”, presented at cask strength, non chill filtered and with no colouring. On first pour there is quite a deep baked apple tart concentrated nose. Complete with cinnamon sugar crusted pastry topping. Giving it some time even though this is an immense start. Some obvious age and oak polish notes as well. Cover plus ten minutes. Yes, a lovely fresh and crisp whisky in that we have lots of apples, stewed and scrumptious. With a background of aged, polished oak, varnish, pepper and softer confectionary spices. Given a little more time (now 25 mins since pour), and there is more fruit coming forward, fresh fruit basket, with some berry jam. Quite an evolutionary nose, worthy of a lot of time and sampling the nasal pleasantries it has to offer. A creamy, thick arrival, full of stewed apples, pears, some spirit heat, which quickly develops into layers of vanilla, Creme caramel, salted popcorn, Krispy Kreme ring donuts! Quite the complexity of sweet and salted during the long development. The mouthfeel has some nice oiliness throughout. Warming to the chest. Lots of confectionary sugar. Vanilla by the bucket. Gentle and well aged, tasty, warming, quite delicious. Just a few drops added to this dram. And waiting…the nose has more toffee integrated into it, with the fruits softened and stewed a little further. More jam and chutney in its nature. The palate has become a little more spirited, with cleaner fruits and juices coming forward, losing a touch of the age, but also giving a layer of custard on the tongue. The finish retains this new fruity juiciness, but does end a little more abruptly with a touch of bitter juices, some citrus, lime like. Personally, I wouldn’t water this one, it provides more of an aged and deep experience neat. An absolute delight. Well aged, with some nice flavours and age. It’s getting more and more difficult to get older whiskies at a good price, so 80 quid for a 25 year old cannot be sniffed at. Granted, not quite so complex as you would expect from a malt, but this has some very evident age, and offers a quaffable and enjoyable experience. Next up we have a set of Single Grain whiskies from the Douglas Laing camp on their Old Particular label. These are all single cask releases of 20+ year old grain whiskies. First up is the North British (I’m reviewing in age order and this is the youngest at) 21 year old. All of these whiskies are “as natural as you can get”, presented at cask strength, non chill filtered and with no colouring. On first pour dusty old warehouses are presented on the nose. Full of barrels and cardboard. Whilst that doesn’t sound appealing it nearly immediately develops into a creamy vanilla and old oak. These are old whiskies and are going to need a little time in the glass. After 15 minutes, we have a much richer and deeper vanilla, custard, crème brûlée. There are some light fruits in the form of poached apples and pears. Light runny honey is also prominent, this is quite the desert of whiskies, with sponge cake also evident, this is a good quality (not heavy) syrup sponge with custard, with a sprinkling of chopped, roast hazelnuts over the top. Arrival is initially sugar sweet with immediate bitterness along the lines of Indian tonic water, sour lemon, some dry vanilla and oak. The development turns back more to the sweeter edge, whilst retaining a nice bitter lemon balance, with dark syrup, chewy toffee, aided by a mouthfeel which makes you want to chew. More creamy vanilla in the late development. Most definitely a sherbert coated lemon bonbon thing going on. 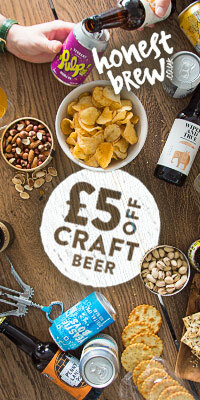 Medium to long in length, interchanging between the citric sourness and toffee sweetness, favouring towards the toffee and custard cream at the very end. Warming on the chest and demanding of another sip. I actually don’t want to add water as I’m nearly out of it, so a flick of h2o from a fingertip only! Let it sit again for a good 20 minutes. The nose has become quite punchy, lots of lemon citrus, banging oak and Bon Bon sweeties (explains the addition of sweets to the tasting pack!). The palate is less ABV ‘hot’ than undiluted and has a pleasant lemon zinginess, less bitter citrus now and better balanced with the toffee sweetness. The finish retains this confectionary sweet lip smacking citrus. A drop of water and a decent amount of time is a must to release the flavours this whisky has locked within. This is a demanding whisky, certainly not for the beginner. There are some very interesting flavour combinations in the palate which are exciting to experience. If you like your whisky sweet, this may disappoint, but if you want an engaging, characterful grain experience this will be worth a shot. Having a bit of a Grouse session. 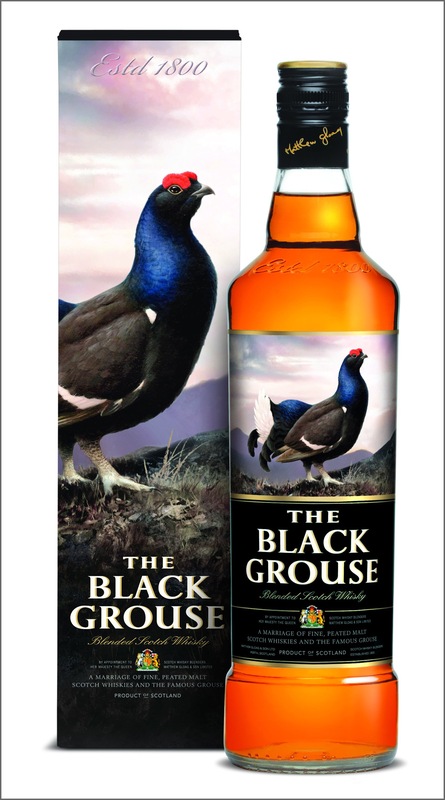 Finally, we have the Black Grouse. 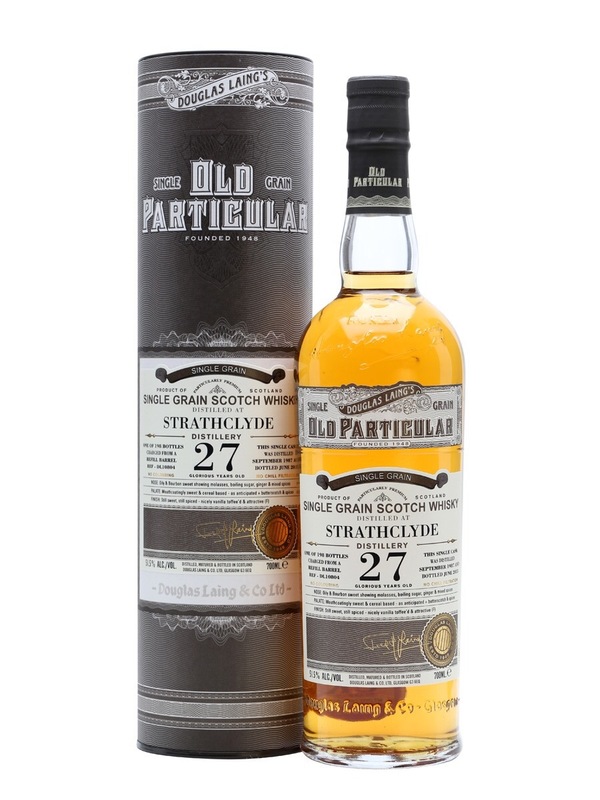 This is a smokier blend of whiskies and has a good reputation for quality and enjoy ability factor considered the relatively lower price point. Mmmmm. Quite a bit of dirty earth and smoke to this blend. Bonfire smoke. Wet twigs smouldering. Sweet peat smoke. Slightly medicinal. Lots of burnt brown sugar and honey. Some herbal liquorice comes through with time in the glass. Quite a bit if maritime as well. Wet ropes and a touch of tar. Aniseed sweets. Pontefract cakes (remember them?). Quite a smokey intense Islay experience. In the background we do have some sweet runny honey and whiffs of vanilla. Bloody hell I’d love to try this a litter higher ABV with No chill filtration. But anyway. There is some more obvious grain in the palate, vanilla and coconut cram is the most forefront flavours. The earthy peat bog/smoke starts coming in in the development. Damp moss, some damp soil. Sweet peat. Herbal heather honey, touches of aniseed come back in little burps. Towards the end of the development there is a little spirit coming through showing its youth. Slightly bitter and drying tea leaves, with some burnt sugars and wood char hanging around for a medium length finish. The finish is the only real weakness in this dram. I don’t think this will benefit from water, but I have been proven wrong in the past so a few drops inserted here. The smokey nose is more medicinal now. I don’t think the dilution has done much in the way of a favour for the smoke, it’s extinguished. There is more herbal now and it’s still quite interesting. The palate is lighter, sweeter, greener. Much more herbal, a little drier, some bitter herbal tea. Cough candy twist sweets come to mind, but weaker than the real sweets. The finish reflects the herbal nature. It’s an interesting dram to water, but for me it removes a little bit too much. A very close second place favourite in the Grouse camp for me of the whiskies I have tried so far. There is some prominent youth and a slightly bitter finish that lets this blend down slightly. But for the money this is a good little peaty moment that is getting more and more expensive to experience nowadays. 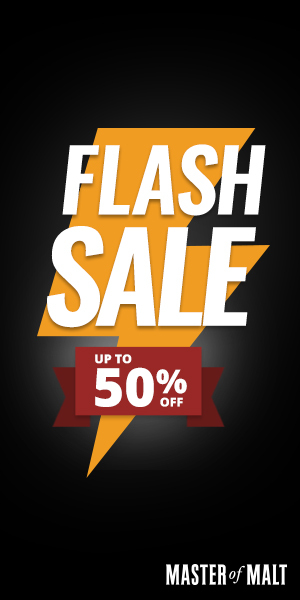 Note – I have just read this expression is being relabelled as Smokey Black. I don’t know if the blend has changed at all but if I get a chance to do a sidebyside test I will and report! This one is from my own collection. Having a bit of a Grouse session. Next up is the Naked Grouse. Famed for having more malt than the normal blends and sporting a slighter higher price tag around the mid £20s. When I first opened this bottle I felt a little underwhelmed, so I have left it for a few weeks after having a few large drams from it. It has made all the difference. Never judge a book by its cover, or even first couple of chapters! This is a more sherry concentrated blend. With sherry aromas up front, a decent slab of Christmas cake, fully loaded with alcohol and spiced fruit. Cinnamon and clove spices, sweet, plump raisin, some light cherry and vanilla. There is a noticeable grain presence, but this is more backgrounded thanks to the malt, though I still get some creamy vanilla, buttery popcorn effect hanging in there. There is a slight cardboard effect which goes away with time in the glass. With that additional time we get more honey coming forward. Sweet and slightly dry arrival, of honey and syrups. With fruit coming into the development, spice ridden and quite warming. Sherry influence is very prominent, but still quite light and not too overpowering. Ripe cherry juices amongst some sweet ginger and other Christmas spices. The mouth feel is quite light, although there is a richness which is moreish and very enjoyable. Some vanilla cream backs up the experience. Ginger and pepper accompany a short-medium length fruity finish. A touch of wood char and some vanilla custard creams. Does not need it. Added a drop anyway. The drop of water has extinguished the spice notes. More oak and fruit is front and center now, less complex. The palate is even weaker in the mouthfeel. The flavours weakened by the dilution. Nothing really added and more taken away. The finish however, seems fruitier and slightly longer. There’s definitely an effect a small drop makes to this dram and it’s worth the experimentation, but for me, personally, no water to be added in this one. A very lovely blended experience. Giving slightly more malt than you would normally get from a blend and that added experience is worth the extra few quid. 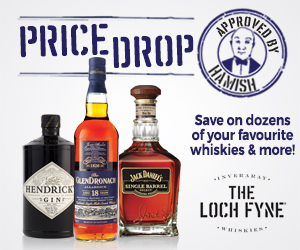 In a day and age when the prices malts is going from strength to strength it is nice to know there is something out there at a good price which is still a good experience. A great warm up dram for a tasting, or to sip away an enjoyable night. This is my personal favourite of the Grouse blends I have experienced so far. A new addition to the base Of Famous Grouse. Mellow Gold is a blend created for smoothness and mixing really. Using a higher proportion of sherry cask to the mix and utilising more first fill casks. “In Mellow Gold we’ve carefully selected a particular combination of casks to create a rich and smooth whisky. 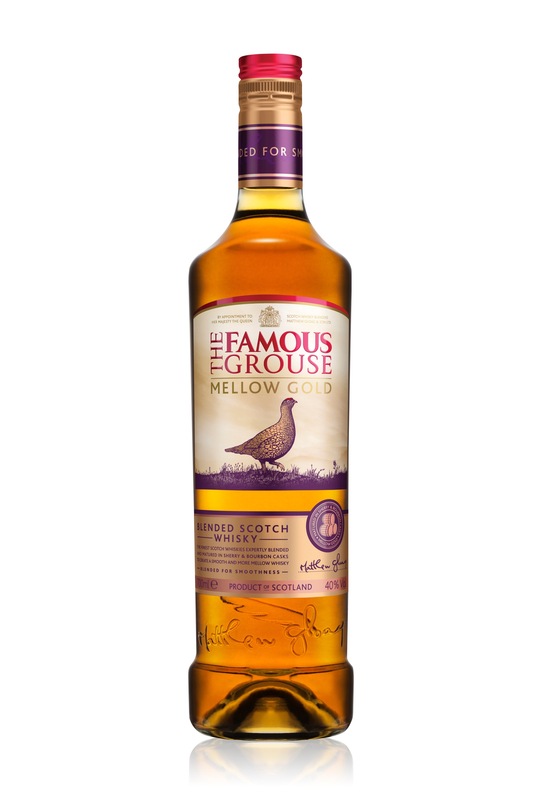 As with all Famous Grouse expressions, we’ve used sherry and bourbon-seasoned casks – but for Mellow Gold we’ve used more first fill casks imparting a richer, sweeter flavour. That higher level of first fill and sherry casks are evident on the nose, with much more of a sherry profile coming forward on first pour. Lots of vanilla, raisin, clove and cinnamon. Alongside a dominance of creamy corn and custard. There is a slight twang of bitter orange with time in the glass. Medium sweet immediately on the palate, then turning slightly wood sour, with some prickly heat. After the heat subsides, we get creamy vanilla, some charred oak, burnt caramel, and some mild orange rind. A little chilli pepper, cardamom and oak spices come along for the ride as well. Medium length finish. Bittersweet. Some dry treacle, toasted caramel, charred oak. A little bitter orange citrus. Leaves a touch too much in the way of bitter tannins to the side. Personally this would be better adding lemonade to rather than water, but I do the water thing with every dram for reference. So. A few drops. The nose is diminished, now more pure ethanol coming through and the pleasures from the first fill casks has been reduced significantly. The palate is all about the grain. Lots of creamy corn and vanilla, slightly alcohol, again vastly destroyed by water. Do not water this one at all. Lemonade, or the mixer of choice is the best option here. This is a whisky aimed at the masses, for consumption with mixers, and as that goes it does a great job. Personally I cannot recommend this as a sipping whisky, but I think that comes as no surprise. However, as a whisky in a long drink for warmer summer nights this performs very very well. Big thanks to Famous Grouse for the review sample.